To be honest, this is indeed a hidden find. 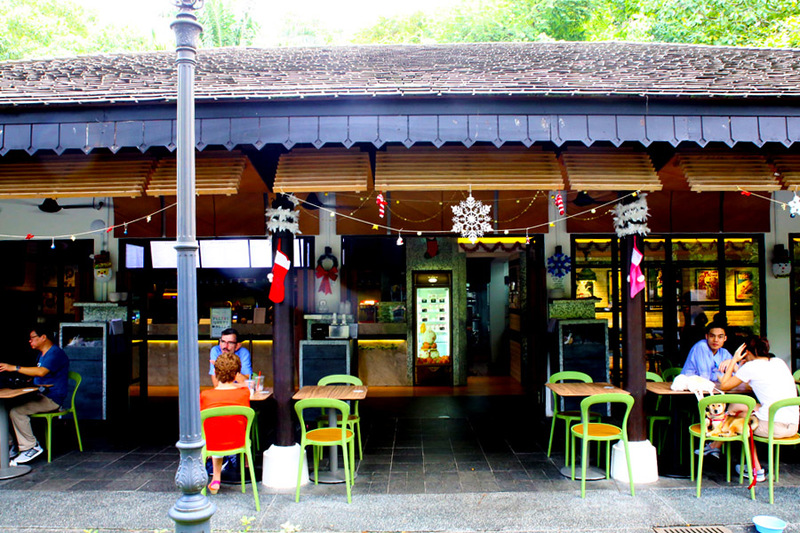 A restaurant by the Les Amis Group within the Singapore Botanic Gardens? And quite under-the-radar. Do not worry if you wonder if you need to specially dress up for this. 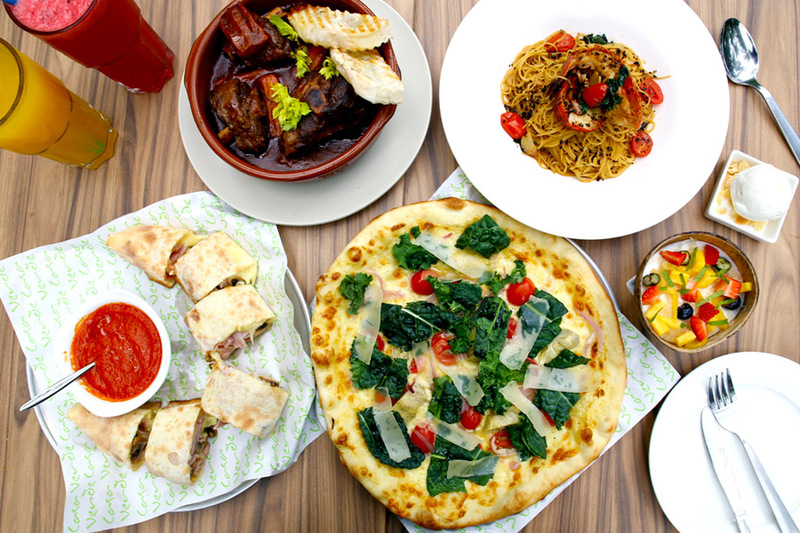 Casa Verde, which means “Green House” in Italian, is a laid-back trattoria with a casual and cosy setting. Location wise, it is near the entrance of the Visitor Centre. For drivers and those who cab, enter via the Nassim Gate. You can come after strolling around lush greenery of the gardens, bring your family and pets (they have dog bowls available! ), or consider this for an easy-going romantic dinner out. 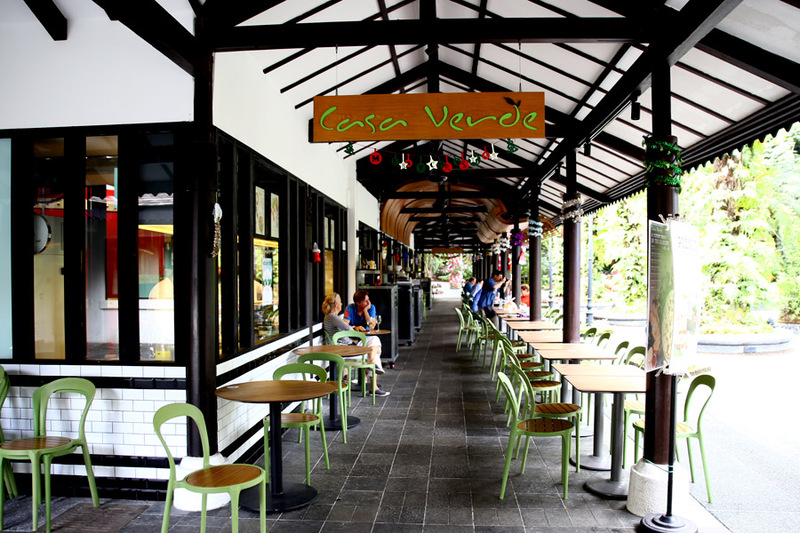 Concept wise, Casa Verde is a café by day, and restaurant by night. 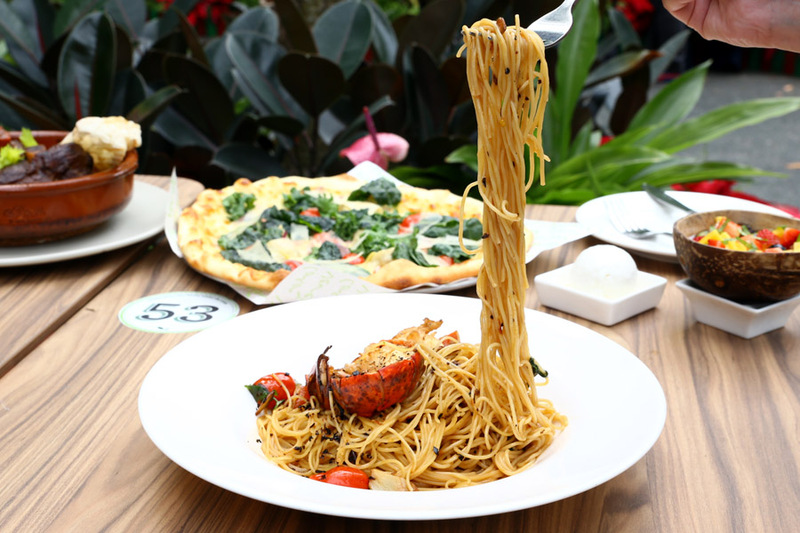 While the menu is primarily bolstered with classic Italian dishes, Chef Danny Tan and team have also included some local delights such as Curry Chicken with Rice ($13), Nasi Goreng Kampong ($13), Hainanese Pork Chop ($13), Nanyang Laksa ($9.50), Fried Hokkien Mee ($14), Seafood Hor Fun ($14) and Bak Kut Teh ($14). 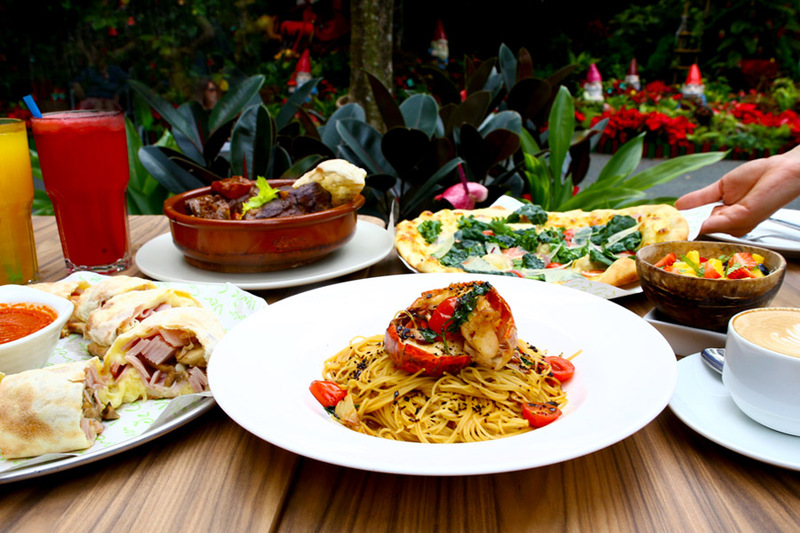 The “Singapore Heritage” food is available from 11am to 6pm daily. 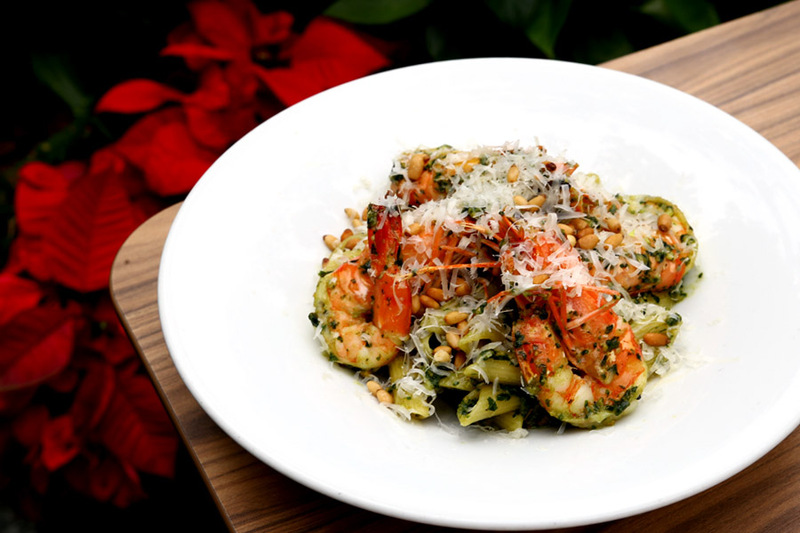 For the dinner menu, you can expect starters of Buratta Salad ($18), Gambero Al Forno (Oven Baked Prawns $16), Capelli d’Angelo con Coda di Argagosta (Lobster Capellini $35), Tagliatelle al Nero di Seppia con Granchio (Squid Ink Tagliatelle & Crab Meat $27), Pizzas ($24 for each 12 inch), Mains of Brasato di Agnello (Braised Lamb Shank $32), Pollo al Diavolo (Char-grilled Spring Chicken $28) and desserts. Possibly my favourite dish there. 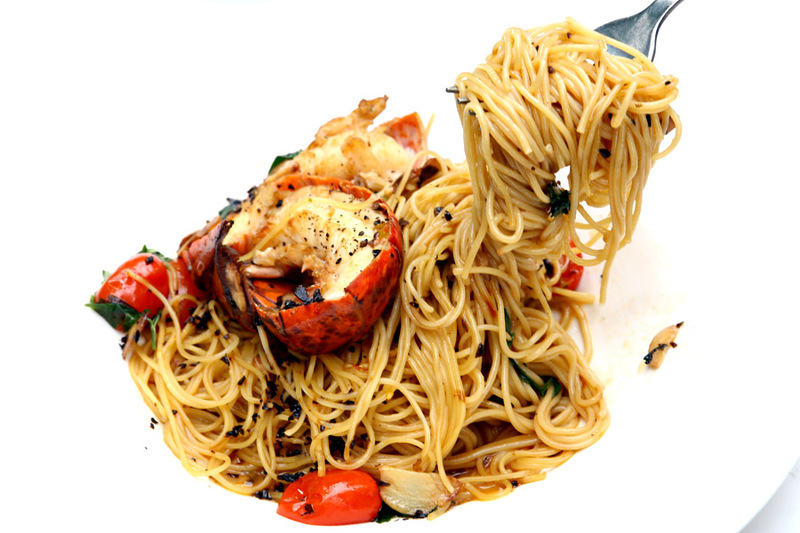 Springy thin angel hair pasta tossed in aromatic lobster oil, with a piece of chunky lobster tail on the side. 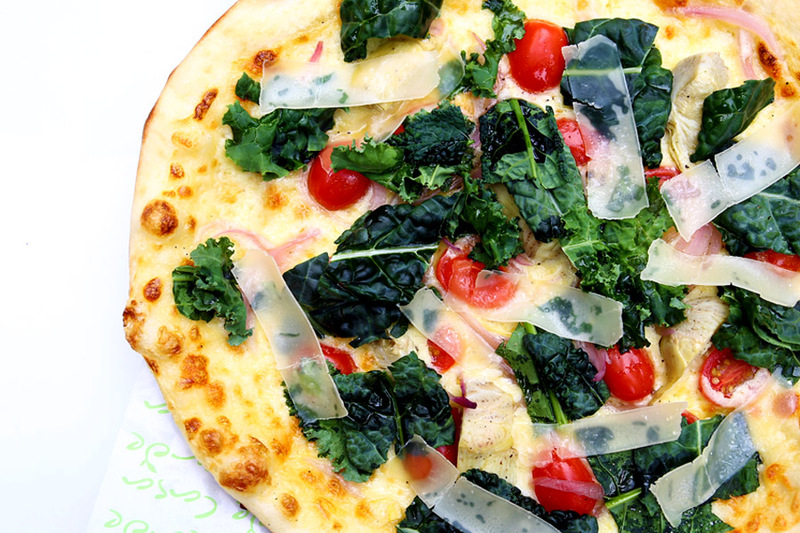 A thin-crusted wood-fired pizza topped with colourful array of kale, cherry tomato, artichoke, mozzarella and white sauce. If you want to balance health with comforting food, this could be it. 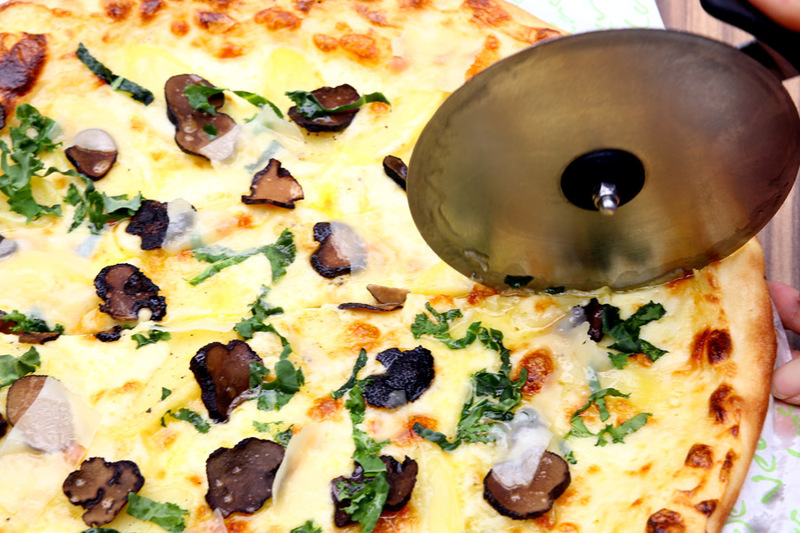 Do not expect the typical traditional pizza, or Sfilatino (which is an Italian style bread) for that matter. 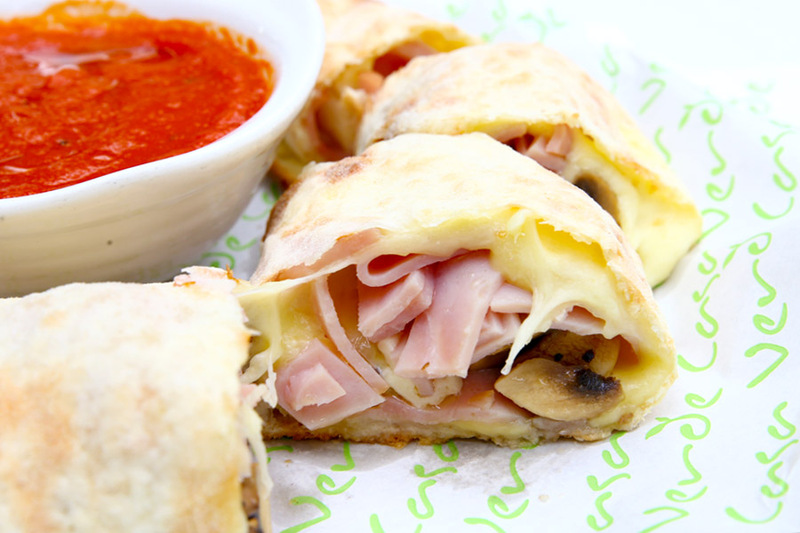 This is a like crisp bread-wrap of honey-baked ham, mushroom and melted mozzarella cheese. 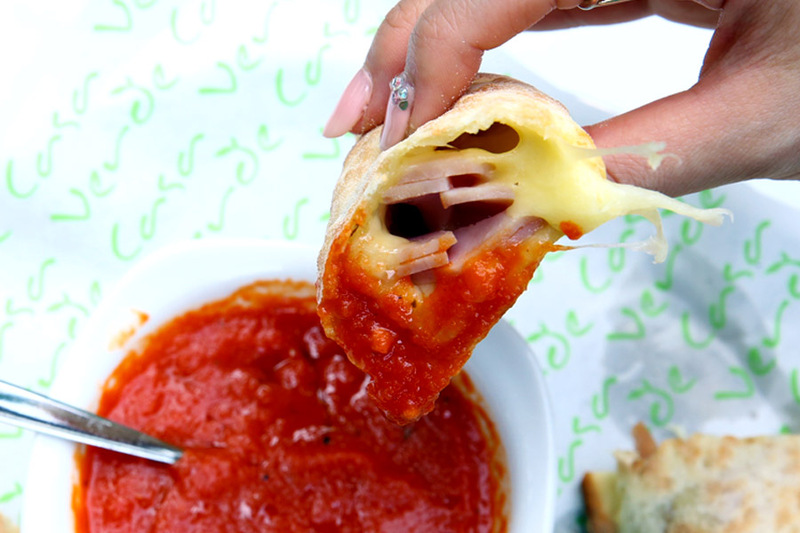 It gets much better after dipping into the tangy salsa like tomato dip. 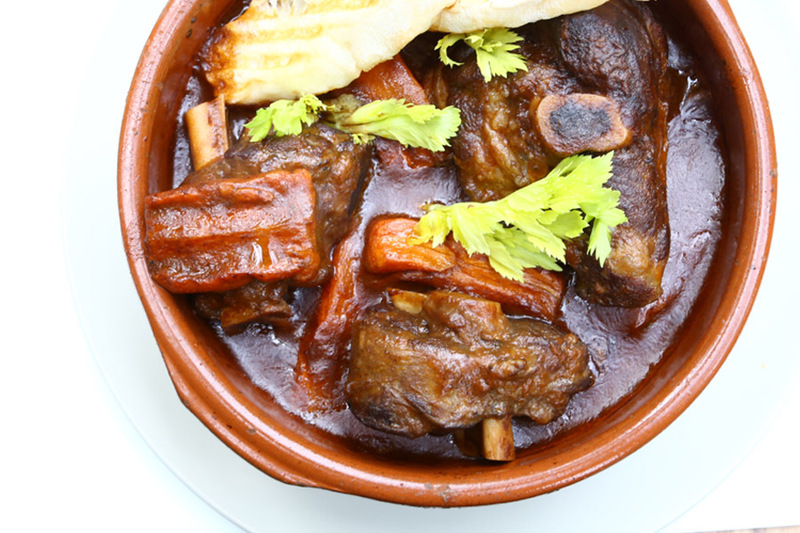 Slow braised lamb shank all juicy and tender, with freshly grilled crusty ciabatta to dip into the rich, smoky gravy. 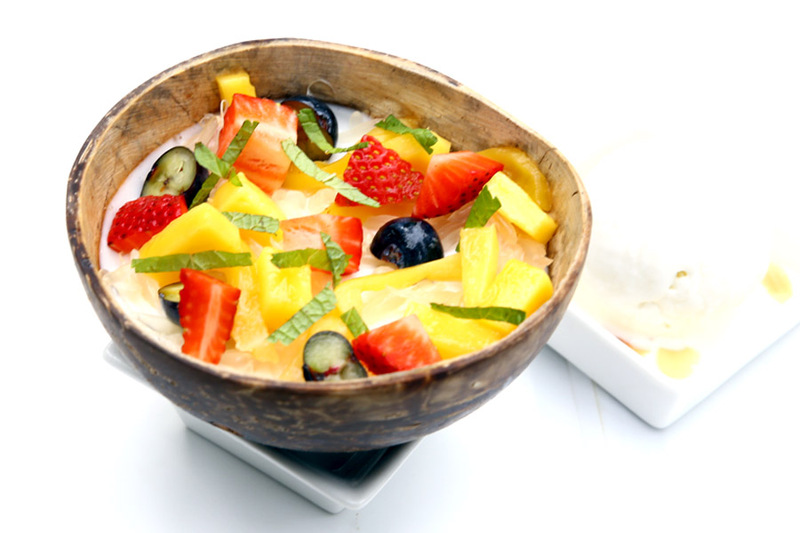 Soft, wobbly coconut panna cotta topped with sweet dices of fruit, with a side of coconut ice cream. As Christmas bells are ringing, Casa Verde has also limited specially created dishes available only for this seasonal period. Do not wait too long before trying, as they may be gone soon. 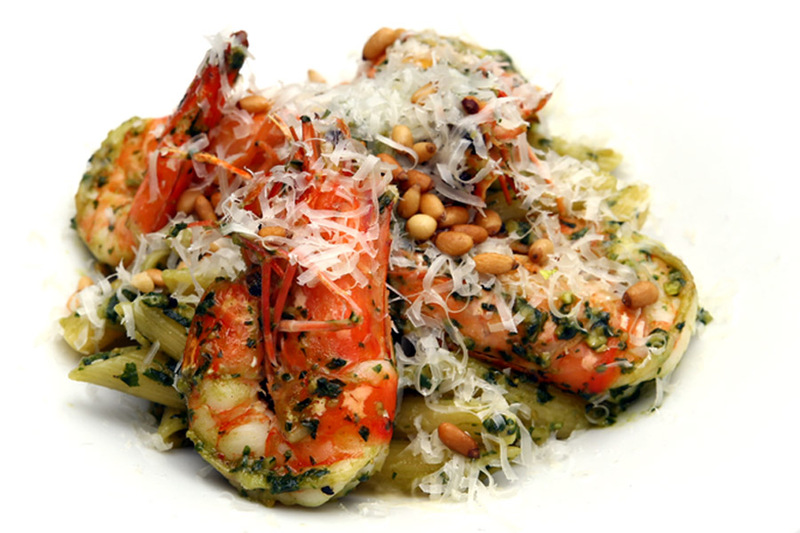 A dish of al dente penne pasta dish, topped with generous portion of tiger prawns in pesto sauce. 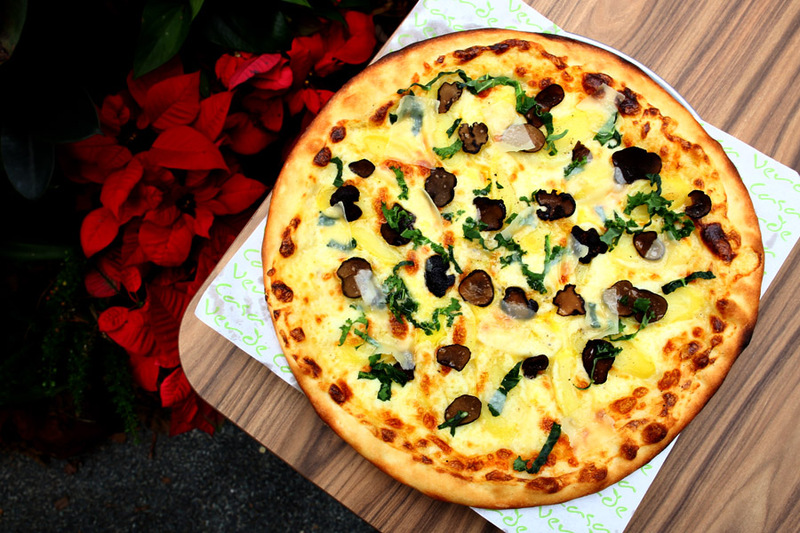 An interesting combination of truffles and sliced potatoes on pizza. 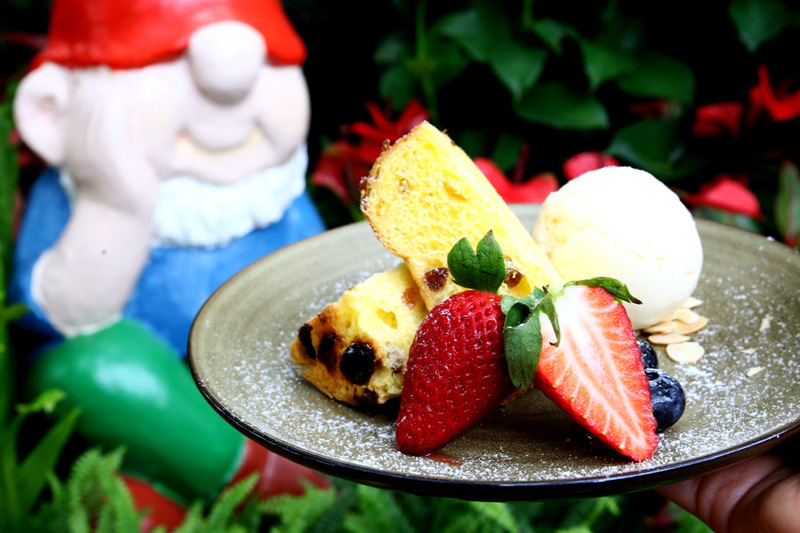 Get into the Christmas mood with a dessert of sweet bread, ice cream and berries. A big winning element of Casa Verde is its laid-back, relaxing environment with scenic views. Sometimes much needed after the hustle-and-bustle of city life. 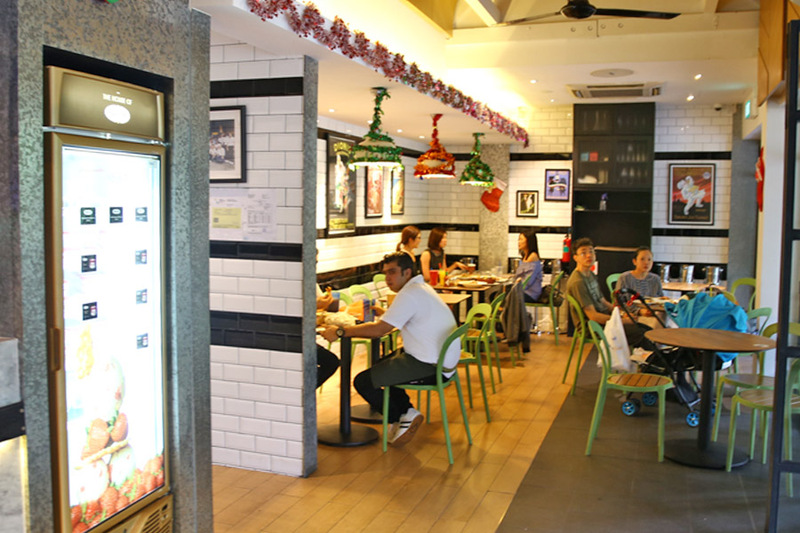 If you have a Maybank Horizon Visa Signature Card, use it at the Les Amis’ Group of Restaurants which includes Casa Verde, Bistro du Vin, ComNam Vietnamese Street Eats, JINzakaya, La Strada, La Taperia, Les Amis, NamNam Noodle Bar, Peperoni Pizzeria , and Sushi Jin. 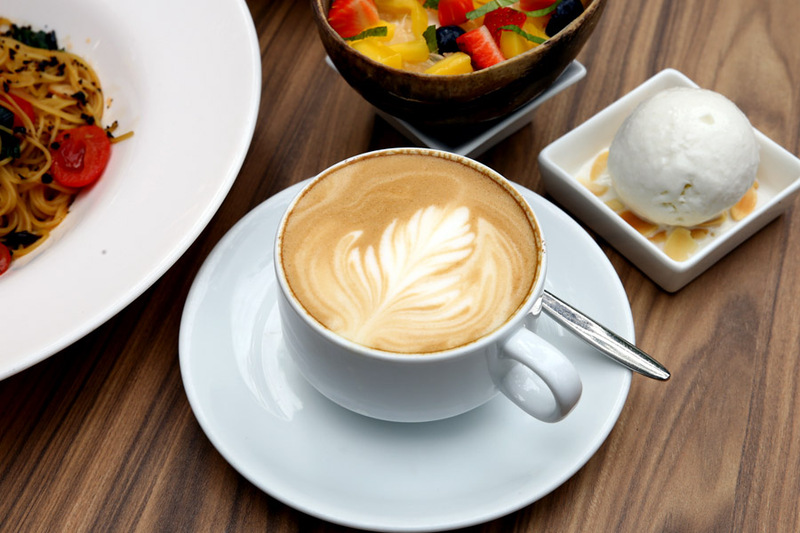 The Maybank Horizon Visa Signature Card allows you to earn 3.2 air miles (8X points) with every dollar spent at restaurants in Singapore – one of the highest earn-rate compared to other credit cards currently. You get 2 air miles (5X Points) with every dollar spent on air tickets, travel packages and foreign currency transactions online or overseas, and also complimentary access to selected VIP airport lounges. Even if you do not use air miles, the points you earn on the Card is up to 8X faster than usual which can also be redeemed for other things like vouchers, cash credits and many other rewards. Possibly the Best Card to use if you love to travel around for food, be it in Singapore or overseas. * This post is brought to you in partnership with Maybank Horizon Visa Signature Card. Please do a review on San bistro at Eastwood centre! !